Following the turbine installation in November, December 2014 saw the final technical stages completed: energisation and wind turbine commissioning. These are the final checks before the system can be handed over to the client. Energisation is the technical process by which the turbine is connected to the local electricity grid network and made live. From this point on, the nursery can then both export and import electricity to/from the grid as required. 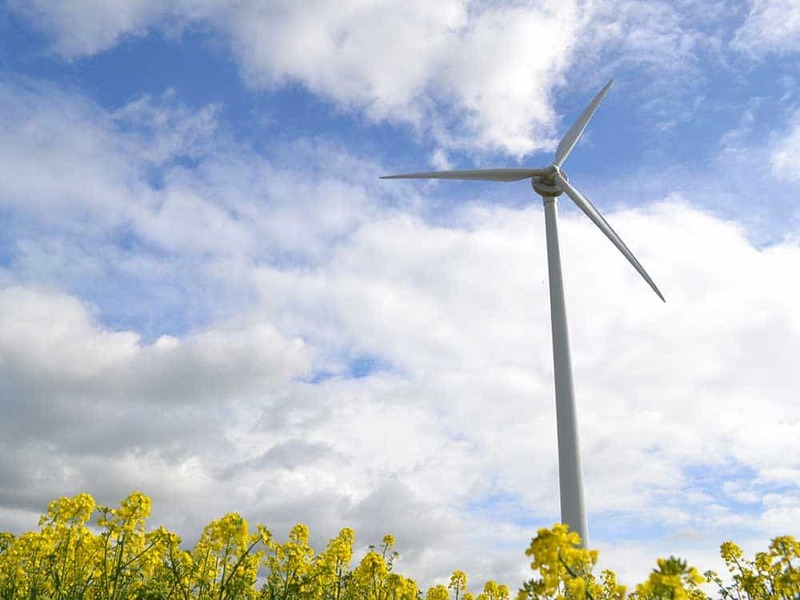 Wind turbine commissioning involves a series of technical checks to ensure that the system is performing properly. 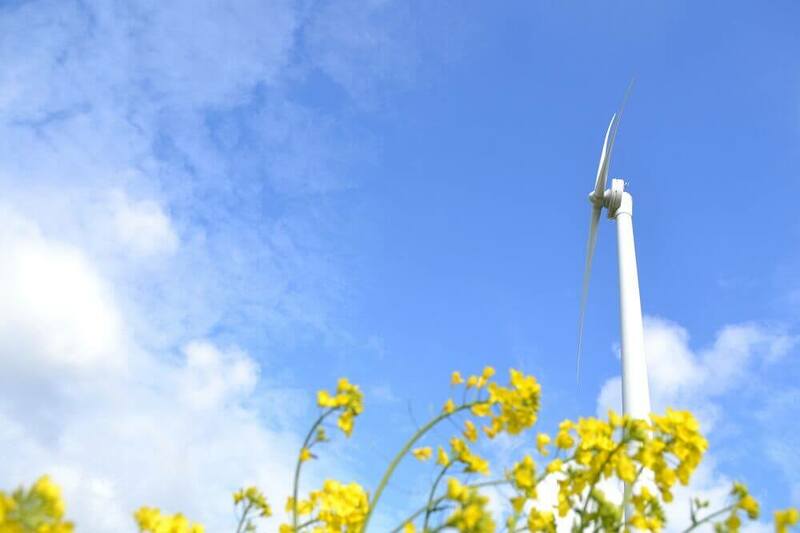 Now that the turbine is fully operational and grid-connected, it can fulfil its role as a generator of electricity from a renewable and abundant resource – the wind. The Blacktoft Nursery project is now entering the final stages of development. This will focus mainly on landscaping, restoration and making good of the site. Below is a selection of images taken in early spring, four months later.